The central theme of Carmen van Vilsteren’s career has always been high-tech innovation in healthcare, which is also her passion. In her opinion, sustainable innovation means finding more effective and affordable solutions to the problems faced by healthcare. And this sustainable innovation can only be realized if we focus on social as well as technical innovation. 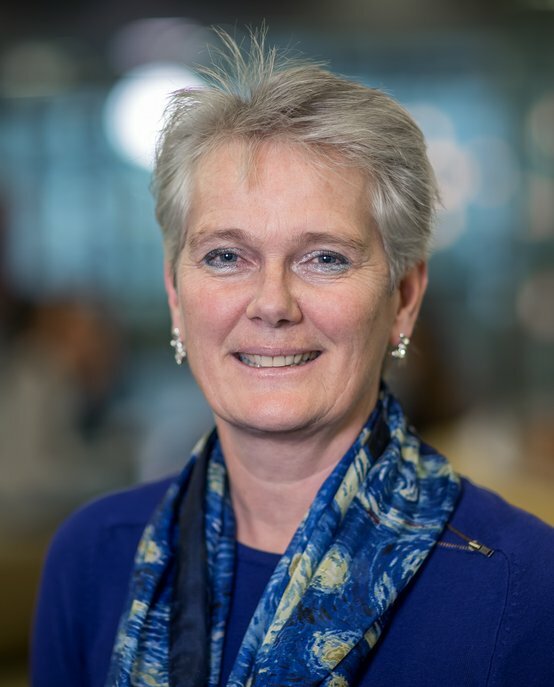 An important part of her work as Director Strategic Area Health at Eindhoven University of Technology (TU/e) is setting up collaborations among researchers and with industry or other (academic) partners. Over 450 researchers across nine departments are actively involved in Engineering Health, Focus areas include Bio-molecular Health, Image- and Computer-assisted Health, Participatory Health and Wellbeing and Data Science. Key goals are keeping people healthy, early and precise diagnosis, precise and efficient treatments, home healthcare and, ultimately, reducing the costs of care and boosting quality of life. Carmen van Vilsteren received her degree in Industrial Engineering and Design with honors in 1985 from Delft University of Technology. She has an impressive entrepreneurial background and has been active in both startups and multinationals. Her most recent position was as Solution Development Manager for the Material Science Business Unit at FEI Company (2008-2015). Between 1986 and 2004, she held a variety of positions at Philips Healthcare, specifically at the Cardiovascular X-ray division, where she successfully led the development of new systems that are currently successfully used worldwide to diagnose and treat patients with cardiovascular diseases. Carmen is also CEO of Microsure, a TU/e spinoff in the field of microsurgical robots.In addition to her work at TU/e, she also acts as mentor for MedTech startups.